This ALPS Skin Lotion is 100% Silicone. It is Hypoallergenic and contains no perfumes or dyes. 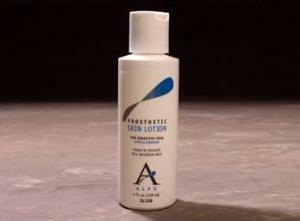 Relieves dry, chapped skin with no oily feel, leaving a smooth comfortable feeling.